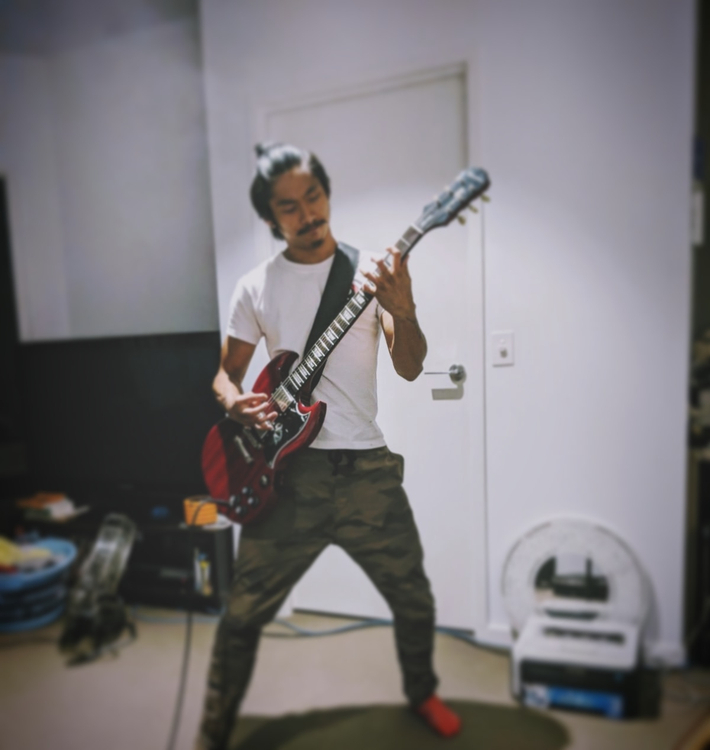 Primarily play electric guitar, recently enjoying heavy distortion and shredding. I first learnt to play fingerstyle picking but I want to be just as accurate with the pick too. Epiphone SG, Tanglewood acoustic guitar.